Who does not want a clean spotless face? 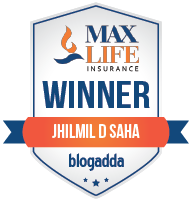 The aim of Bajaj NoMarks is to provide the users with a clean and spot-free face without much investment. 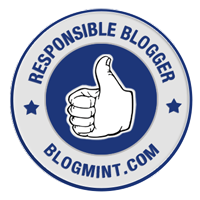 Today I will be talking about the Bajaj NoMarks Face Pack. New Bajaj Nomarks Facepack For All Skin Type for All Skin Types with balanced formula is enriched with Organic Actives Enriched ingredients like Sandal, Neem, Manjistha, Orange and Chironji that provides the skin with essentials like nourishment, oil control and tightening to make the skin fresh and glowing. 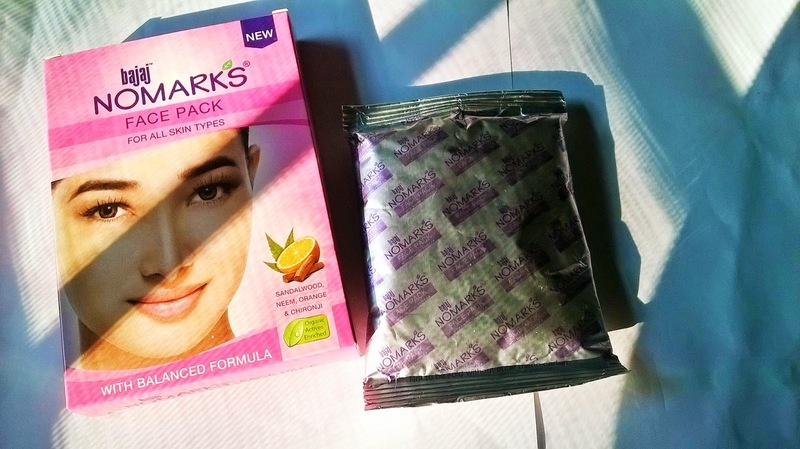 Packaging: Bajaj NoMarks Face Pack comes in a pink cardboard outer packaging. The pack is kept in a silver foil cover, very secured. 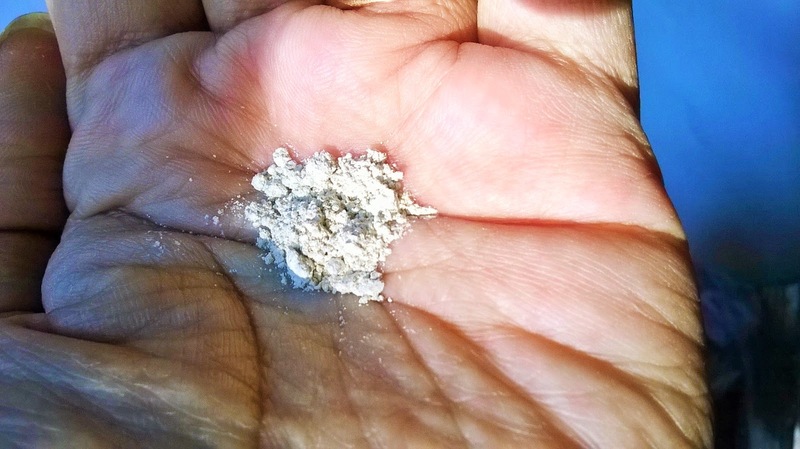 Product: The pack is a fine powder, cream in colour and with a mixed smell of rosewater, sandalwood etc. 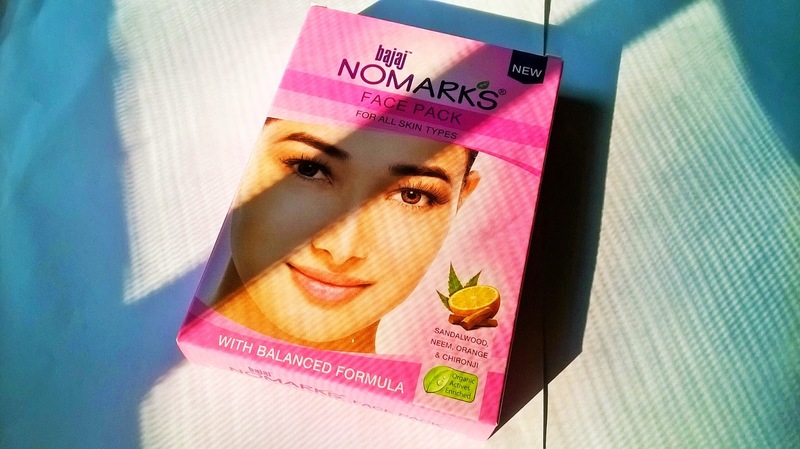 My Experience: Bajaj NoMarks Face Pack is meant for all skin types. I like how securely it is packed so that there is no fallout or mess. The product smells a bit stronger for my taste but will be loved by those who prefer a strong rose/sandalwood smell. I like the texture which is fine and dilutes easily in water. 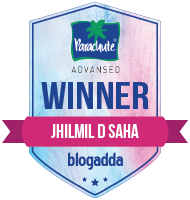 I prefer mixing my packs with milk and I did the same with this pack too.The presence of neem as an active ingredient makes it a powerful reducer of pimples. Sandalwood and orange is responsible for bright and glowing complexion. Bajaj NoMarks Face Pack is a very good face treatment in in budget. The face pack does what an expensive face pack will do. 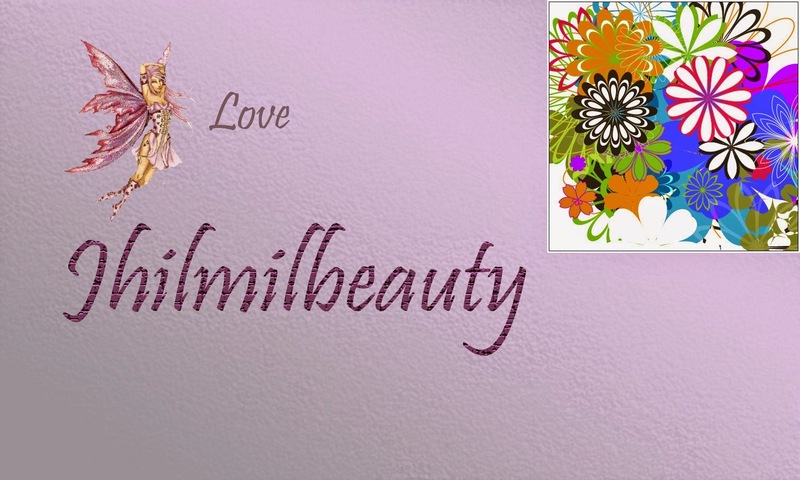 It may take a bit time to show on dark spots, but you cannot deny the overall improvement in complexion after using it. 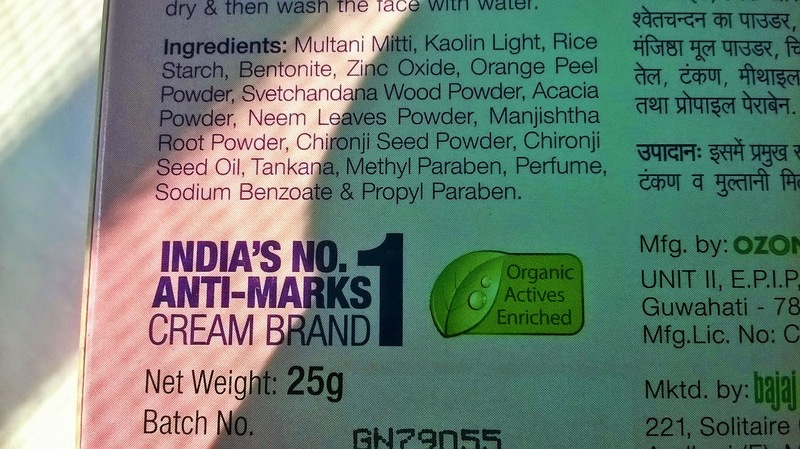 Apart from the slightly strong smell and a considerable time in showing effectiveness on marks, I find the Bajaj NoMarks Face Pack very interesting. 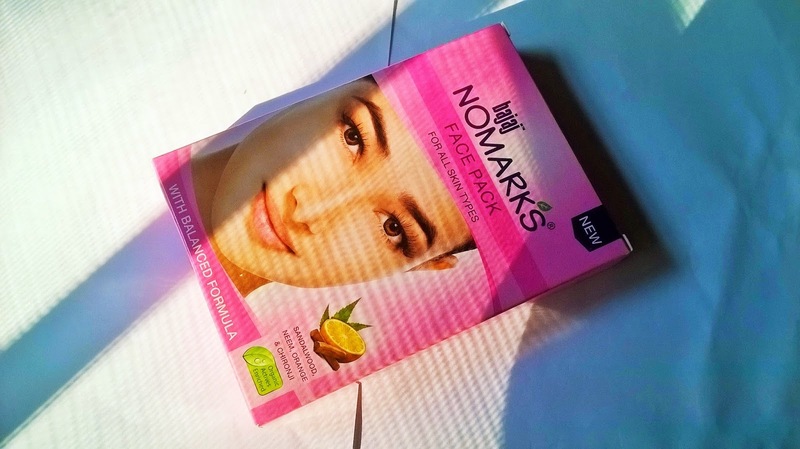 Bajaj NoMarks Face Pack is an absolutely strong recommendation from my side for those who wants a complexion enhancer in a budget. The results are really impressive.